At Luke’s we aim to give you the best possible experience. A family owned and operated business, we’ve earned our customers trust through many years of quality workmanship and service. 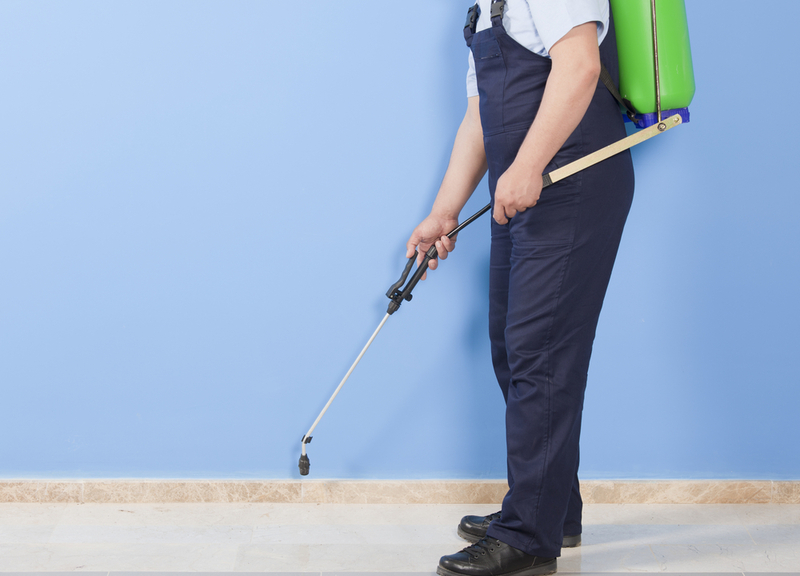 We pride ourselves on our work and go above and beyond to deliver the best possible results. With Luke’s you are in safe hands. Call the team today on 0481 311 516 to see how we can help you today! Drinks are spilt, pets have accidents, families are raised and the unexpected happens. Let Luke’s take care of these little mishaps for you. Having my own cleaning company, I would recommend Luke to any one, he does a magic job and easy to deal with, I use him for my carpet cleans when I need him. Luke is absolutely amazing at cleaning the carpets well worth the money highly recommend him! WIll be telling everyone to use him when they want their carpets done. Luke’s is proud to announce we are now local to and servicing the Gympie area and Wide-bay burnett region, in addition to the previously covered suburbs. At Luke’s we pride ourselves on our level of customer service and professionalism and look forward to demonstrating these values to the new areas. With top of the range truckmount machines and equipment – Luke’s is the name you can trust. 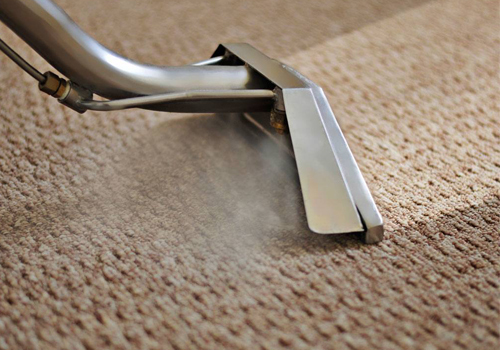 For all your Sunshine Coast carpet cleaning or Gympie carpet cleaning Luke has you covered. 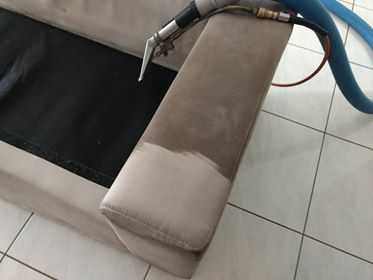 At Luke’s we don’t just specialise in carpet cleaning and pest control we offer a variety of expertise in upholstery and mattress cleaning, flood damage and water extraction as well as odour and stain removal. For any questions or if you would like to make a booking please call on 0481 311 516 or fill out our contact form.